If you’re looking for split system installation, nobody does it better than TLA Services! Split system air conditioning offers an incredibly flexible home temperature control option. 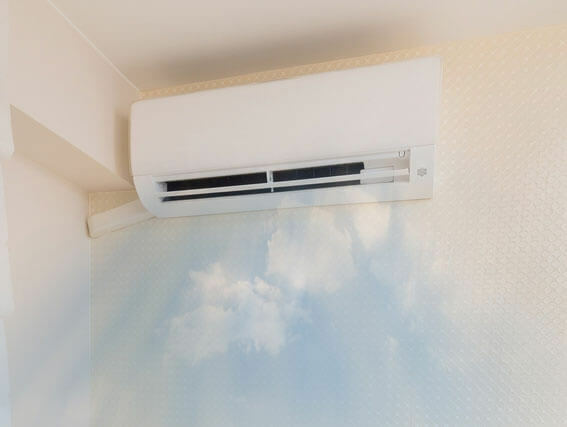 Comprising indoor and outdoor units which utilize refrigerant cooling techniques to offer fantastically precise cooling control, it’s efficient and cost-effective comfort. At TLA Services, our split system installation gives Melbourne home and business owners more control than ever over their property’s temperature. If you’re interested in split system installation and a conditioning plan that could work for you home, call TLA Services now on 0430 234 057 for an obligation free, zero-cost quote. We’ll take a look at your property’s floorplans and decide what heating or cooling options work best for your space. We’re also an expert maintenance and repair service – if you’re experiencing troubles with existing split systems, call TLA Services now on 0430 234 057 to book an appointment and check-up with our cooling systems specialist. We repair split systems in Mont Albert, Blackburn, Balwyn and Ringwood, to name a few of our serviced areas. And with cost-effective upgrade options and replacements for split system air conditioning units which have seen better days, our comprehensive service is sure to help get you back to cool comfort in no-time. When you book a split system installation or repair appointment with TLA Services, you can trust you’re getting a service that’s respectful of your time, budget and property. We provide installations which run smoothly, and ensure we clean-up any mess or debris from our work. Our top priority is complete customer satisfaction – instead of stressing, keep your cool with our easy, affordable split system cooling installations. We’re a service which has experience providing quality services and installations for commercial premises, office spaces and campuses on-top of residential properties and households. If you’re looking to boost productivity in the office with comfortable temperature control, or you want to repair a faulty system that’s leaving your workforce overheated and dehydrated, call TLA Services today on 0430 234 057! 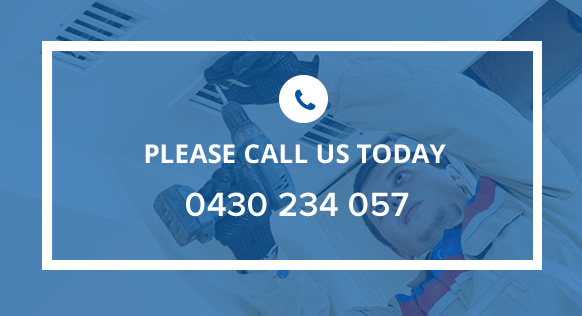 We offer repairs and split system installation for Melbourne businesses and office spaces.